Welcome to the very first episode of The Digital Scoop Podcast! 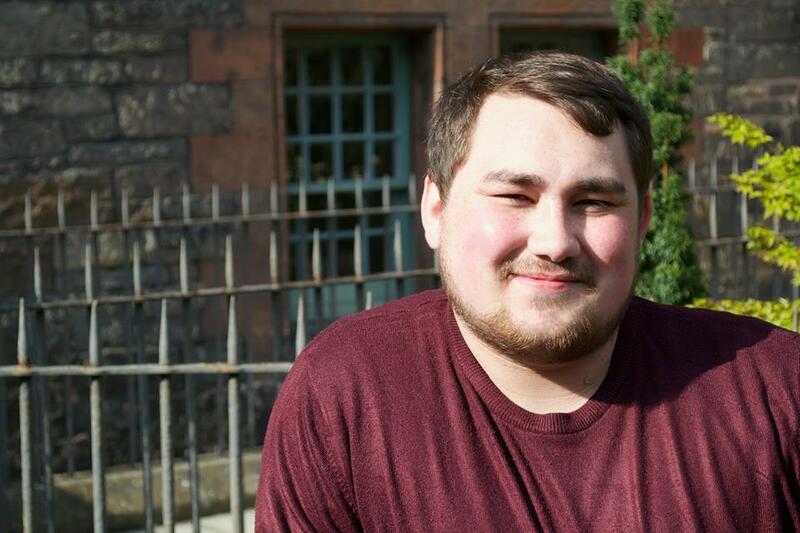 In this episode, we chat to Grant Costello, the Digital Media Officer for the Scottish National Party, as he gives us the inside scoop on digital marketing in a political environment. Grant talks about the different digital platforms used by the SNP, discussing the strategies they employ to reach their target audience, and the use of analytics data to inform the content and timing of their posts to create maximum impact. Grant also goes on to discuss the recent changes to Facebook’s algorithms, including the effects this has had on the reach and popularity of their social media posts, and how they have managed these changes in terms of promoting their content. Listen now for more from Grant on digital marketing in a political environment.